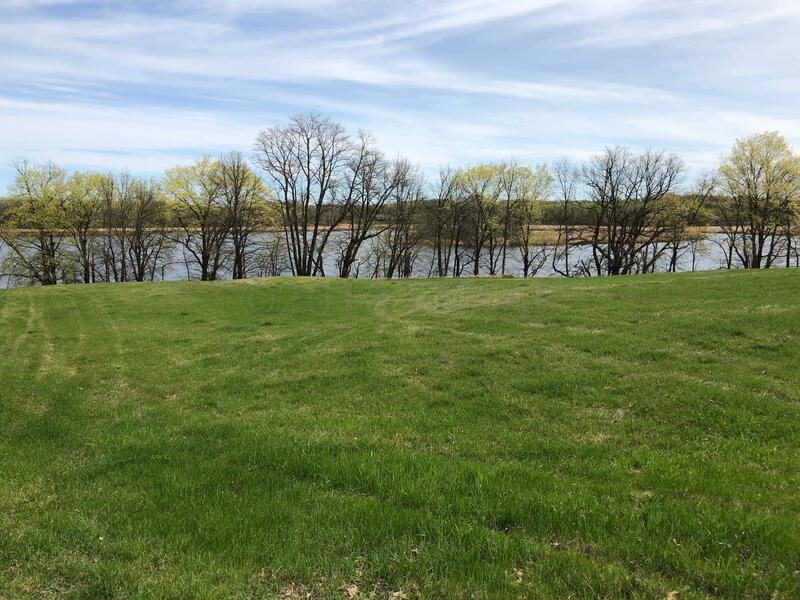 Large waterfront lot on Little Pelican Lake! Enjoy just under 2 acres and 230 ft of lake shore! Great fishing, swimming, and access to Big Pelican too! Located just a short drive from Fargo-Moorhead, build your summer getaway home or dream year-round home on Little Pelican!